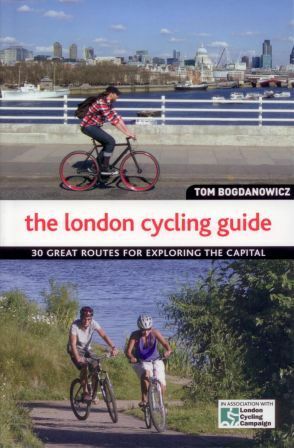 Excellent Books are specialists in producing cycling guides of outstanding quality and detail with the emphasis on quality mapping and route descriptions that will let you know what to expect on your ride. * The route guide books are handily spiral bound, so you can turn to the page you want and fold the book in half, ready for quick reference. The UK Cycle Route Planner is an open-out map. Click on the images for full details. * Leading reviews in the national cycling press. 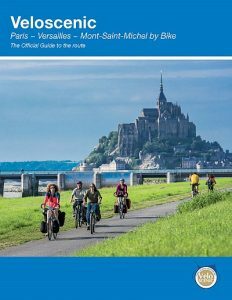 The brand new guide to one of France’s most popular cycle routes, this is the official guide to the Veloscenic, including Paris, Versailles and Mont St Michel. 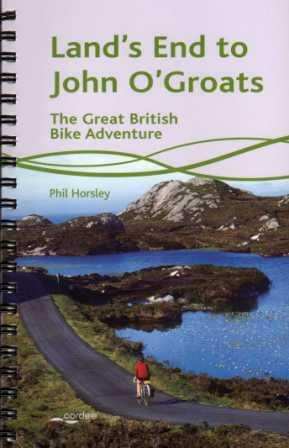 The guide books is spiral bound for ease of use on your bike. 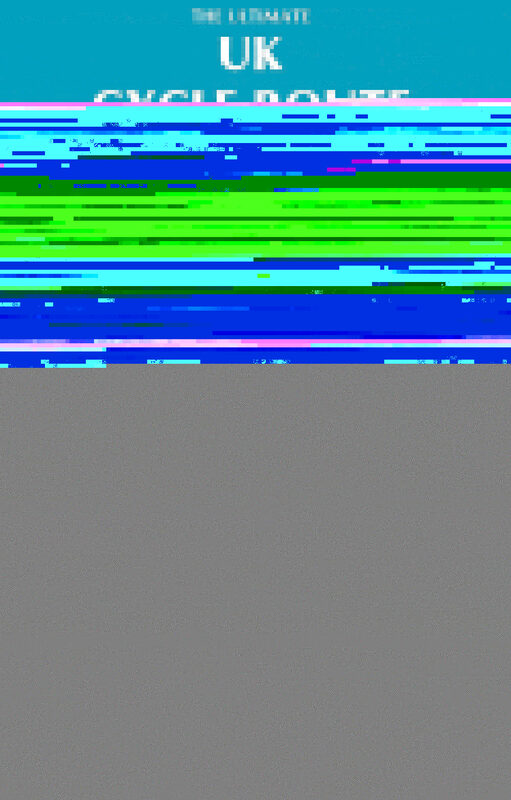 128 pages in full colour. 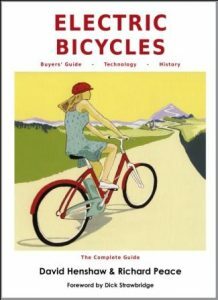 Click here to order your copy of the Veloscenic guide book. •A brief history of folding bikes, putting the Brompton in the context of previous developments. 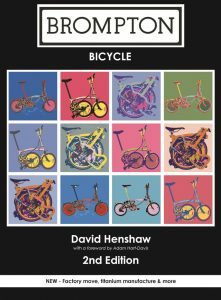 •The story of how the Brompton came about – from a sketched idea by engineer and Brompton founder Andrew Ritchie, to a bike with major sales throughout the world today. 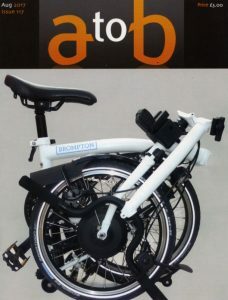 •Brompton specials – converting for use by children and multiple riders amongst many other uses. •Using and maintaining a Brompton – tips on caring for and repairing your cherished machine. covers the bike in a full extended review and compares it to one of the current retrofit options already out there. and also has plenty of further info on other electric retrofit options. 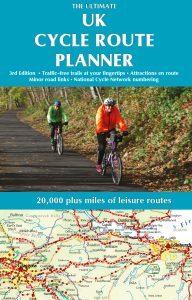 In the Ultimate UK Cycle Route Planner, for the first time all of the UK’s signed cycle routes are brought together on one map. Using the outstanding quality and detail of Times Comprehensive Atlas mapping, route networks such as Sustrans’ National Cycle Network and the National Byway are traced. This is the brand new Third Edition of hugely popular map. A comprehensive guide to major leisure cycling routes south of (and including) the Loire Valley in France. 270 page spiral bound guidebook and waterproof, folded map bundled together in a plastic folder. 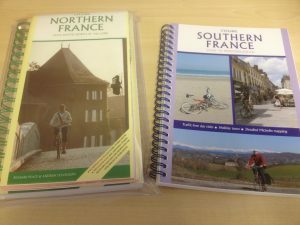 Book and map describe 8 touring routes. 1:200,000 Michelin mapping plus detailed area and town maps. Also detailed are an additional 100-plus greenways. This is a new cycle route through the Southern Uplands of Scotland, from coast to coast. Electric Bicycles covers all aspects of this rapidly growing form of transport and leisure riding. 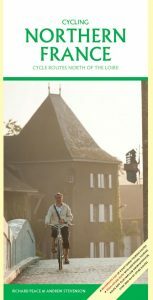 Read Richard Peace’s blog about electric bicycles here. 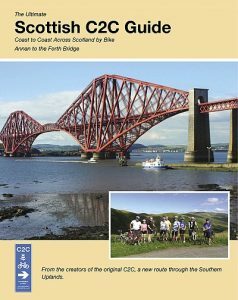 The Ultimate Guide to the C2C, with detailed route descriptions, maps and colour photos. 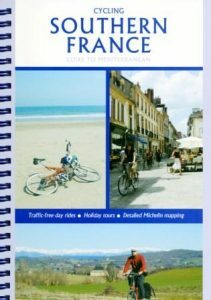 Features include accommodation entries cross-referenced to maps and simplified colour-coded listings plus lots of full-colour-photos in this all-colour second edition. 102 mile route from either Ilfracombe or Bude on the north coast of Devon to Plymouth on the south coast. Wonderful route taking in coasts, estuaries and beaches, plus The Granite Way on the flank of Dartmoor, the Plym Valley Trail and the famous Tarka Trail. 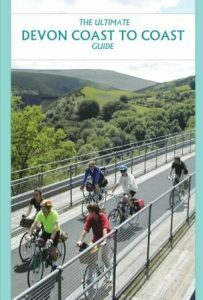 The Trans Pennine Trail guide book. 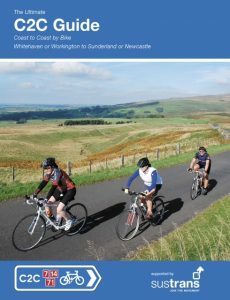 New for 2017: full colour maps and photos of the Trans Pennine Trail, with places to stay and places to eat.